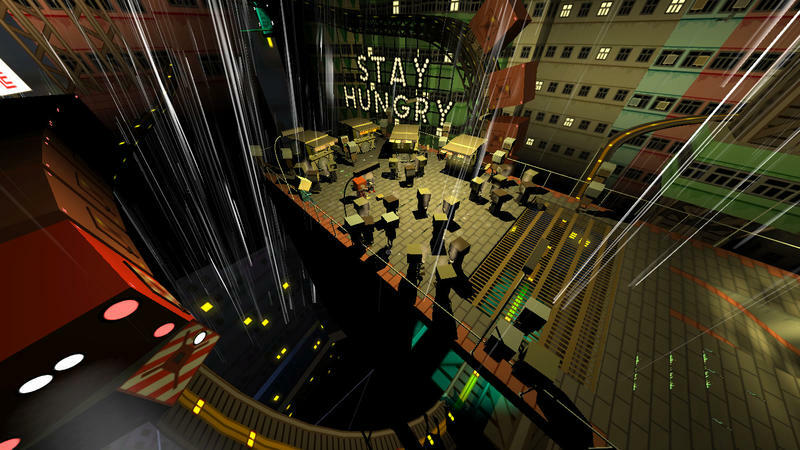 Quadrilateral Cowboy finally has a release date! The game will sell for the PC platform on July 25. That’s so close! 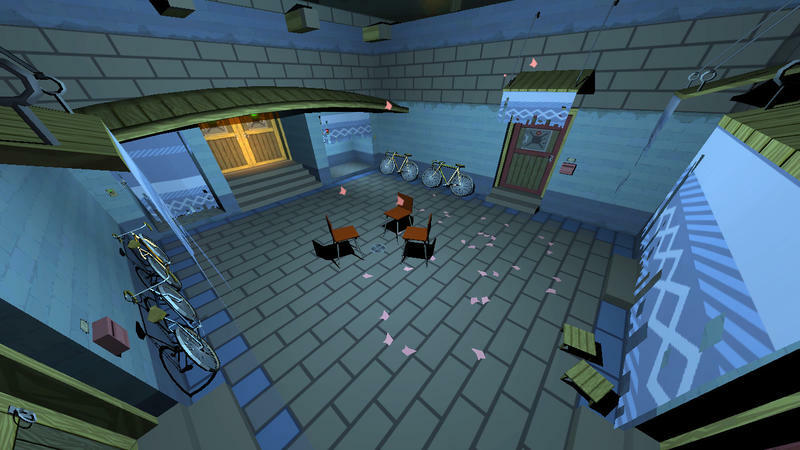 I remember playing Quadrilateral Cowboy at PAX East way back in 2013. You can read my hands-on preview from the session. 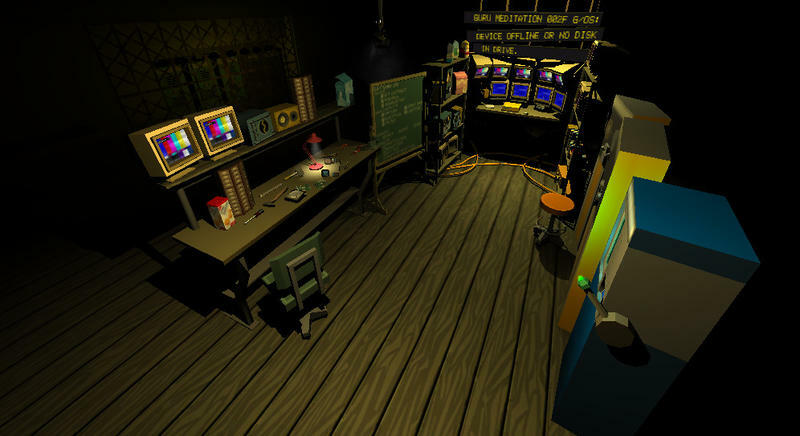 I was sort of blown away by the game, a first-person title that required players to drop a virtual laptop down in the space in order to “hack” their way through puzzles. 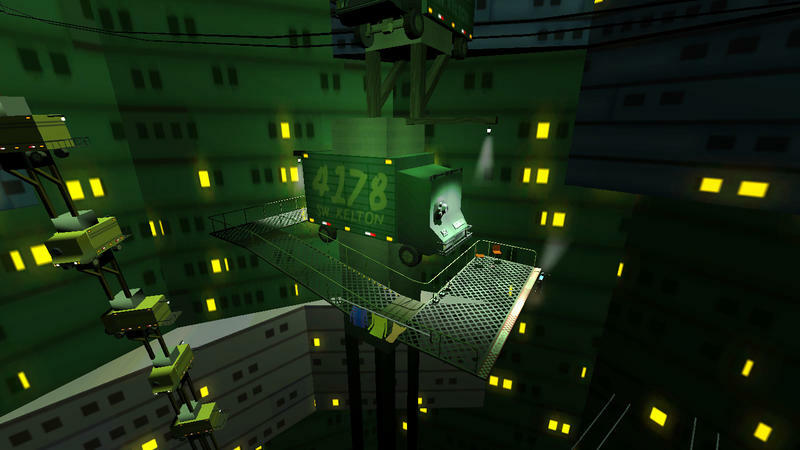 It was brilliant, and I hoped Blendo Games would wrap up development soon so I could play it that year. Or the year after. 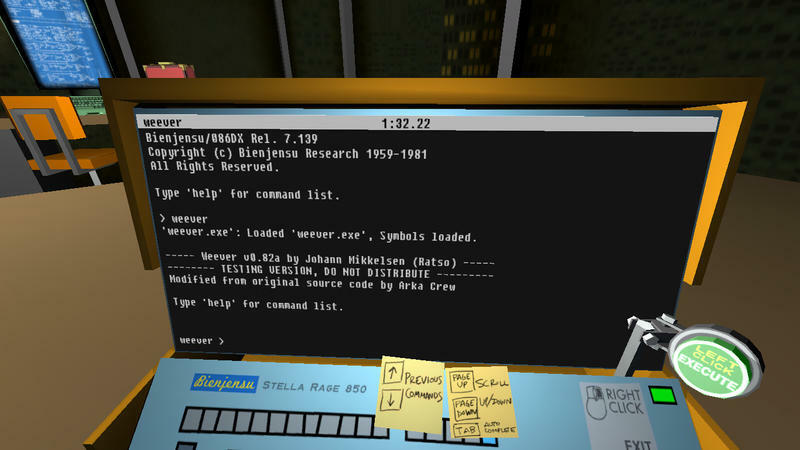 Quadrilateral Cowboy went semi-dark. The hype stopped, and the only footage I could find were developer diaries done up by Blendo. No trailers or screenshots to speak of, really. It was just being worked on, and now it’s finally arriving. I can’t wait for this strange game. We’ll have our thoughts on the title when it drops. Stay tuned.